Alexis grew up in Oxford where she attended Talawanda schools and Miami University. She is active as a Sunday School teacher in her church, served on a variety of mission trips abroad and is an active volunteer with various service organizations in her community. 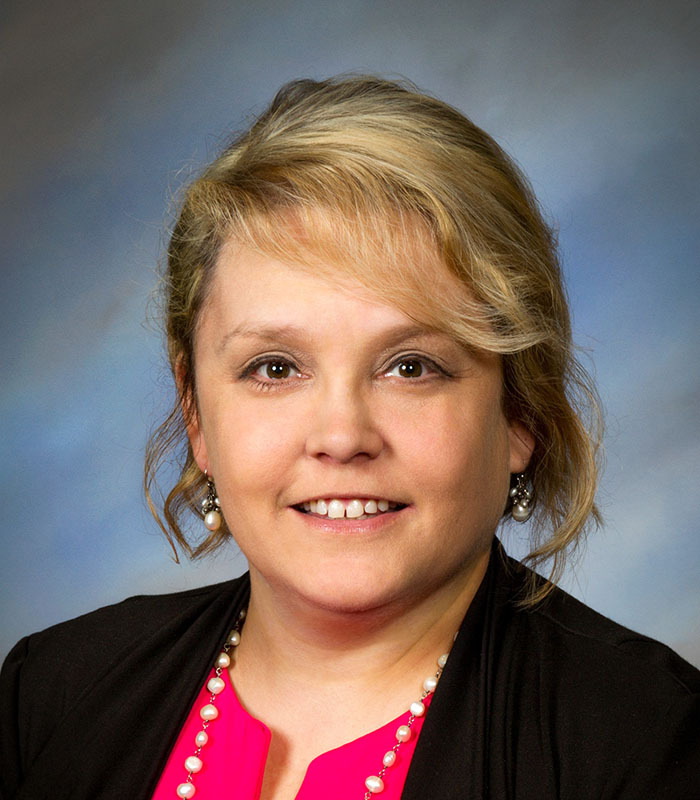 She has a long family history in the insurance business that for her began as a part time employee for Neff Insurance in 2007 that was originally started by her grandfather more than 60 years ago. Since 2010 she has been a full time personal lines agent and is very excited to now be serving all of her customers through the newly combined team at Wilks Insurance. You can reach Alexis at alexis@wilksinsurance.com.